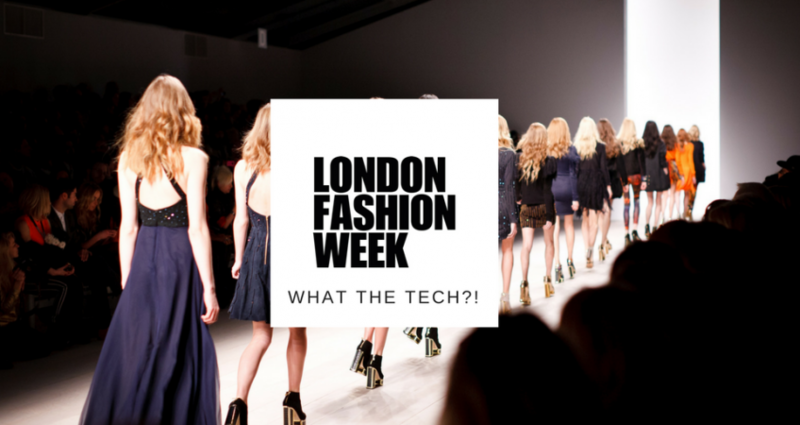 London Fashion Week 2017: What the tech?! We may have missed out on our seats by the catwalk, but we’re not letting that stop us from exploring London Fashion Week tech. Emma Marshall investigates. 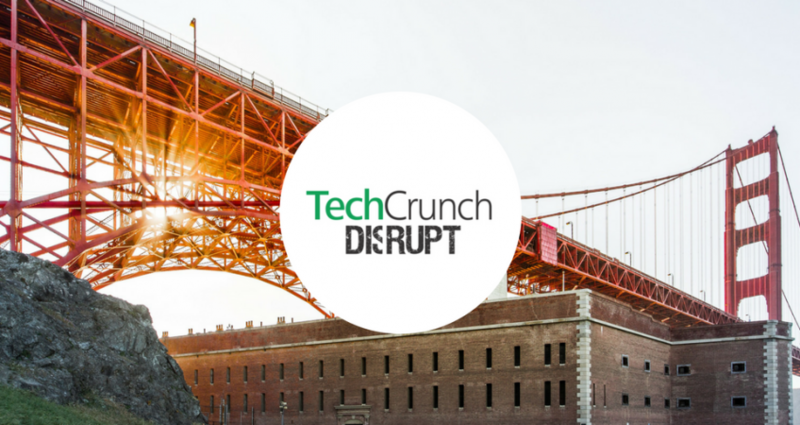 Want to know what’s going on at TechCrunch Disrupt SF, 18-20 September 2017? PR and social media exec, Emma Marshall, takes a closer look. 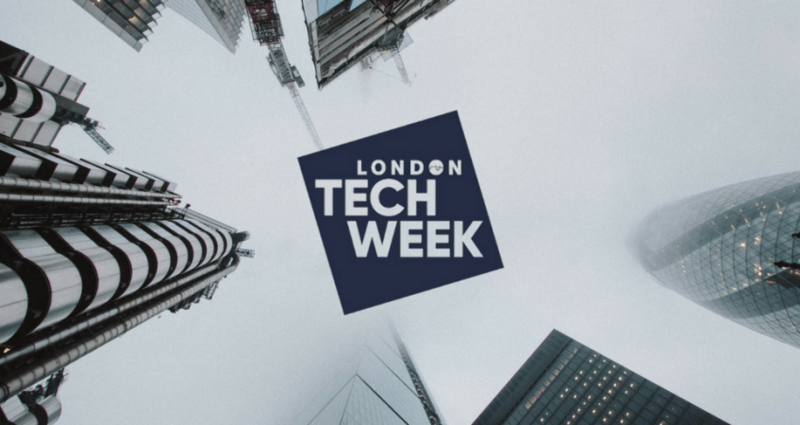 Senior account manager at Luminous, Alexandra North, shares her experience of her first ever London Tech Week. Keep reading to find out more! 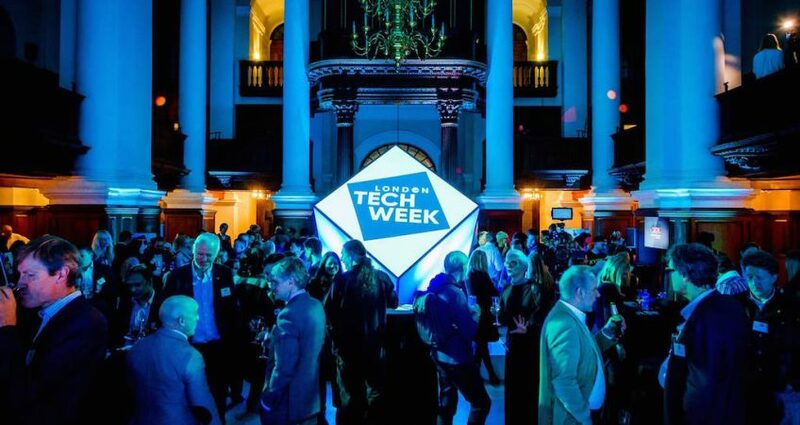 Couldn’t make it to this year’s London Tech Week? 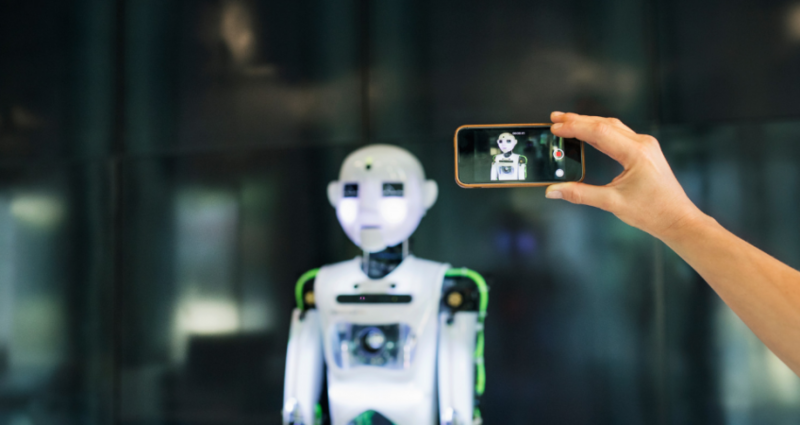 Soak up the experience with some of our favourite pictures from the UK’s biggest tech festival. 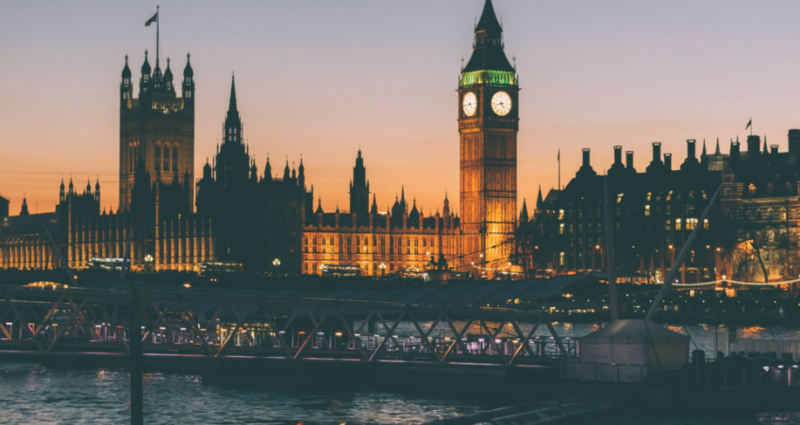 As the UK’s capital is gearing up for this year’s London Tech Week, we take a look at some of the events and sessions you just can’t afford to miss! Tech events are letting the side down. 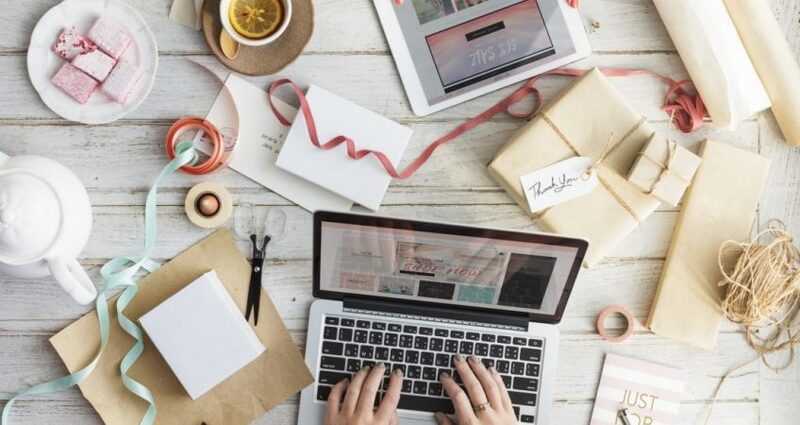 They have great tools at their disposal, but they’re still chaotic and disorganised. Let’s do something about it. 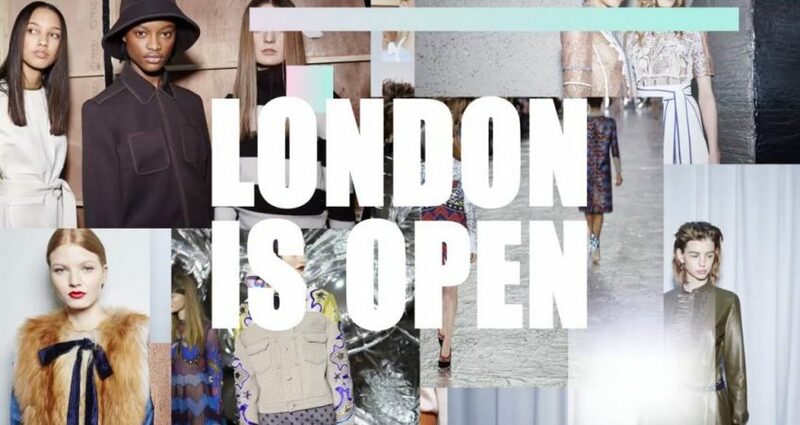 This year’s London Fashion Week was overrun with exciting Fashion Tech. We take a look at some of the most creative and exciting innovations this year. Last Thursday, the Luminous team attended the Guardian Small Business Showcase Awards. Here’s what they learned. 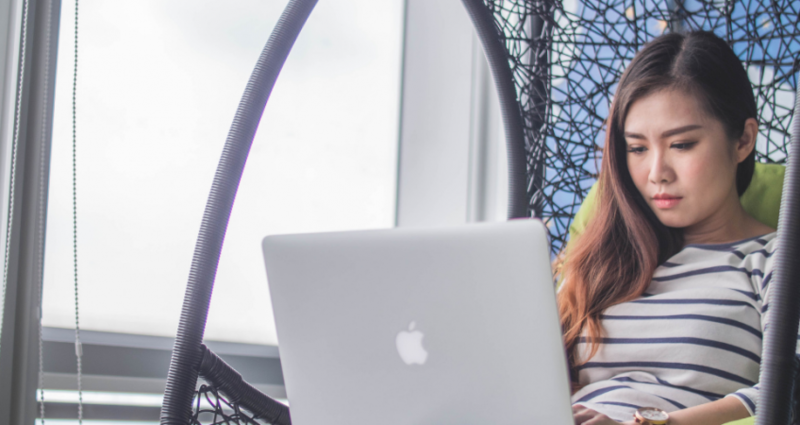 Fact: there are fewer women in tech than men. 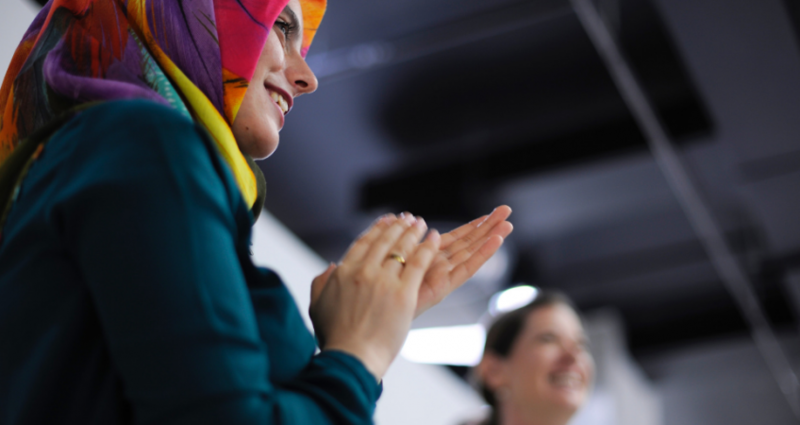 They’re also less well-paid, and more likely to leave due to hostility in the workplace. Here’s why.